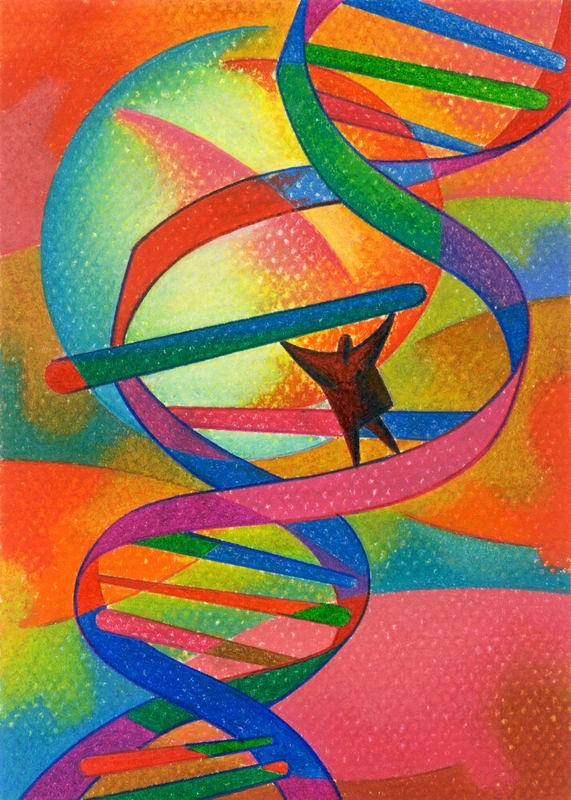 For those who might have missed the series I wrote for the National Genealogical Society, titled “DNA Testing For Genealogy 101 – What Can It Do For You?,” here are the links to all 4 parts. DNA – The Basics? – How does all this work anyway? This covers Y DNA and mitochondrial. What Can We Tell From Results? Summary, Who Can Test for What? What About The Test Itself? This entry was posted in Basics and tagged Educational by Roberta Estes. Bookmark the permalink. Thanks, Roberta. I got Part 1, but the next 3 chapters never showed up in my email. I didn’t receive them either, which is why I decided to post them all together. So it’s not just you.